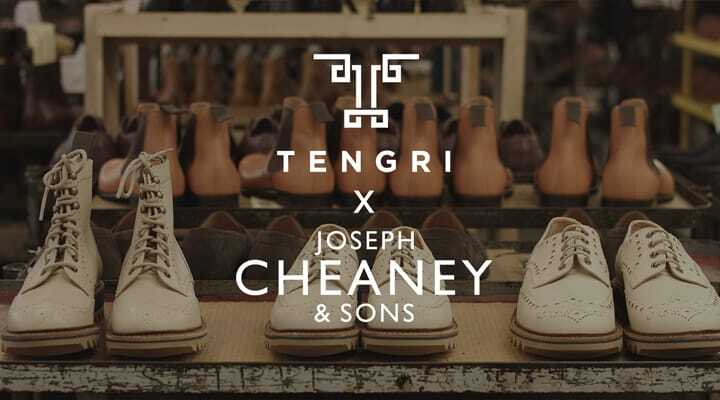 We have teamed up with pioneering fashion and lifestyle brand, Tengri to launch a new interpretation of the classic brogue. 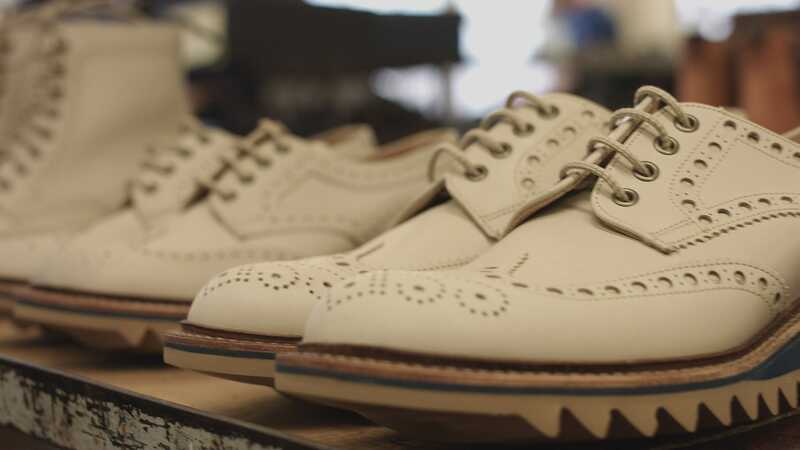 In an exclusive collaborative effort, 150 limited-edition pairs in three signature styles will be made to order for both men and women, introducing the first brogue shoe incorporating performance and material innovation with natural and sustainable noble fibres. 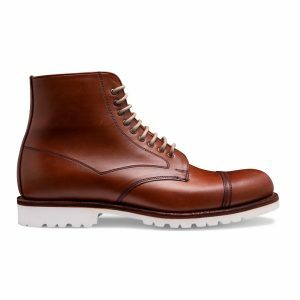 The three styles – the Apex brogue shoe, the Vertex brogue boot and Pinnacle Chelsea boot, will be crafted in ethically and responsibly sourced, single-origin, undyed leather. A layer of Mongolian sheep wool replaces the traditional rigid cork resin in the soles and a lightweight Vibram Gumlite sole enhances the shoes’ grip, cushioning and durability. 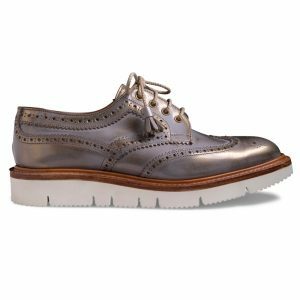 Incorporating heritage craftsmanship with the fundamentals of longevity, 200 hand-crafted operations will construct one single shoe with Goodyear welting ensuring a shoe that can easily and efficiently withstand repairs and resoling. £50 from each purchase will be donated to support local wildlife conservation efforts in Mongolia. This will help to monitor and develop educational materials, training and outreach to support nomadic herder families in the Khangai Mountains. To read more about the collection and the sustainable materials used in construction, please visit our dedicated collaborative page here. 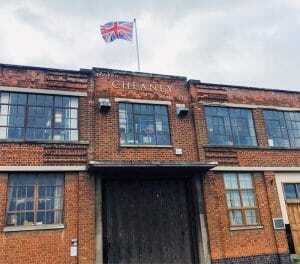 Happy Easter From All At Cheaney Shoes!